XG Sciences, a US-based developer and producer of graphene flakes, has announced its plan to invest millions in expanding its Lansing-area facilities. The company will start operating out of new 64,000 square-foot facility in Vevay Township in March. The company was formed in 2006 based on work out of Michigan State University. The company's technology can be used in automotive batteries and as wire coatings in electronics to prevent microchips from overheating. Some of the material has been used in Samsung phones as a thermally conductive adhesive, said current CEO Philip Rose. Rose also said the expansion marks the first phase in a move toward larger scale commercialization for the company. 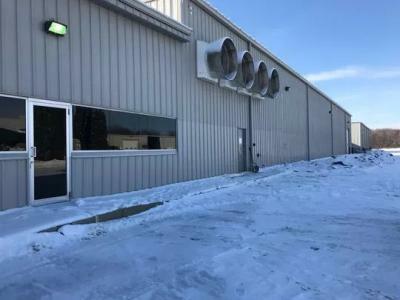 XG Sciences will receive discounts on property taxes from the township, and it has also been awarded a $520,000 performance-based grant through the Michigan Business Development Program.